First held by the International Art Association on April 15th 2012 in accordance with Leonardo da Vinci’s birthday, World Art Day is a testament to the different displays of artistic talents across the fine arts. 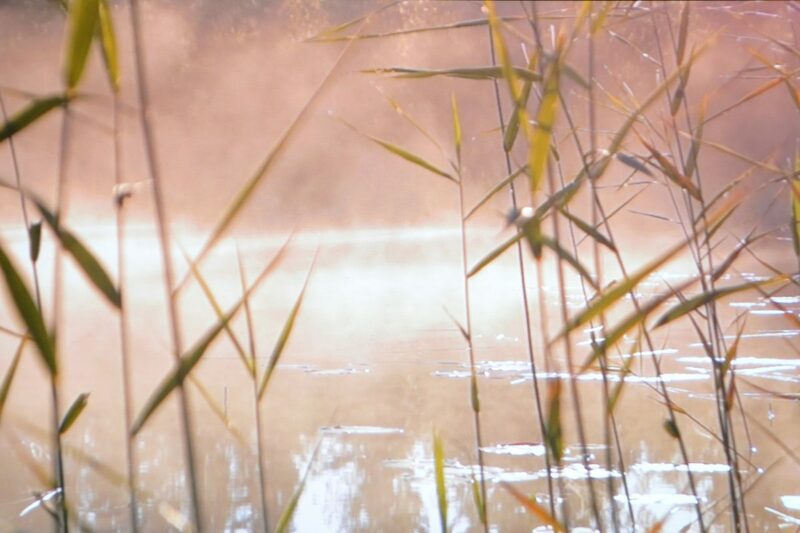 Art as Oscar Wilde describes it is the ‘most intense mode of individualism that the world has known’ and thus for this World Art Day, we have compiled our round up of internationally acclaimed artists. 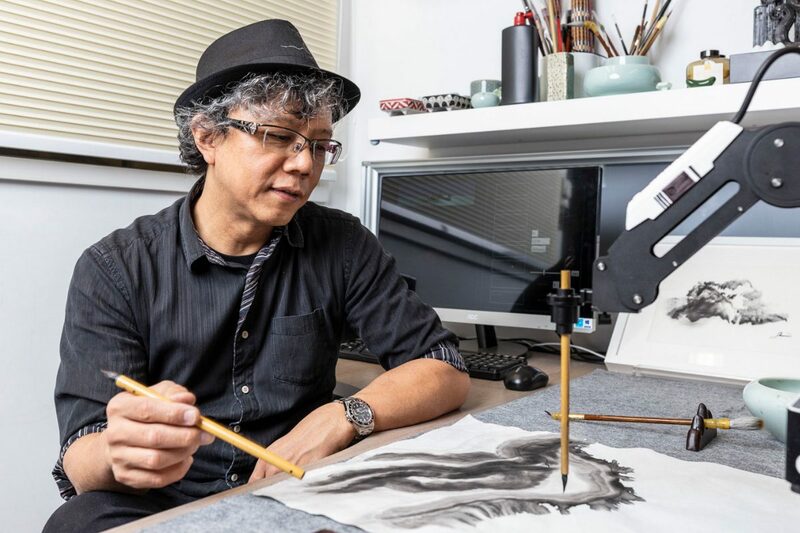 With celebrations occurring across the world, World Art Day allows us to take a closer look at art internally and the art works more close to home. Born in 1919, following the major post-World War One civilian losses in Austria-Hungary, Maria Lassnig was highly influenced by the notion of body awareness. She created unsettling paintings, via grounding her paintings off the body parts that she believed to be affected by the painting process. In foregrounding her art in this philosophy of body consciousness or body awareness, Maria Lassnig executes evocative images of the self with highly charged, provocative references to sensation and exaggerated depictions of anatomical features. 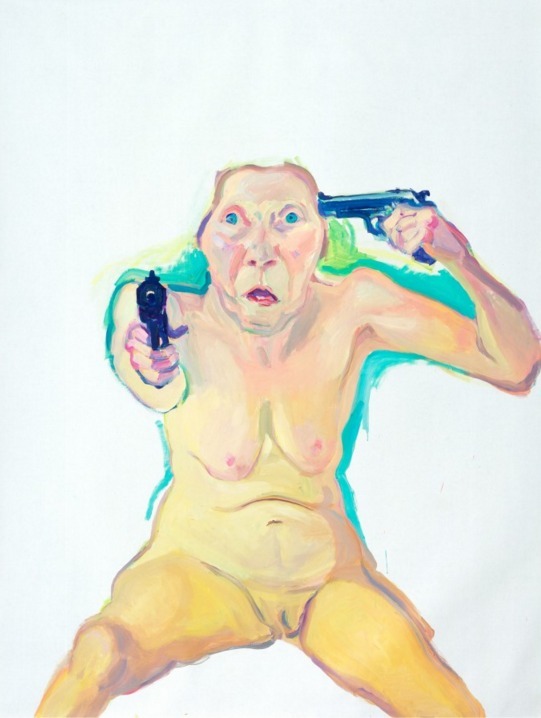 During World War Two, Maria Lassnig took to studying in the Academy of Fine Arts in Vienna. However, her interests eventually shifted from the realism approved by the academy to exploring the avant-garde past of Austria with artists such as Oskar Kokoschka as a source of inspiration. Maria Lassnig, You or Me, 2005. Image Courtesy of Hauser & Wirth Collections Services. 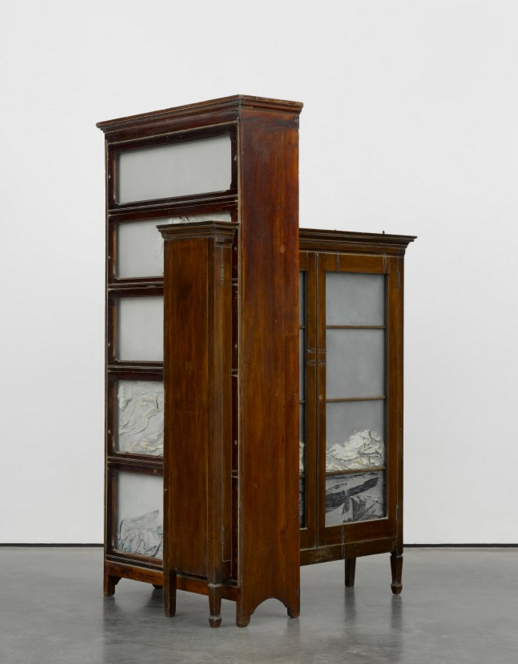 Doris Salcedo. Image Courtesy of Sotheby’s. 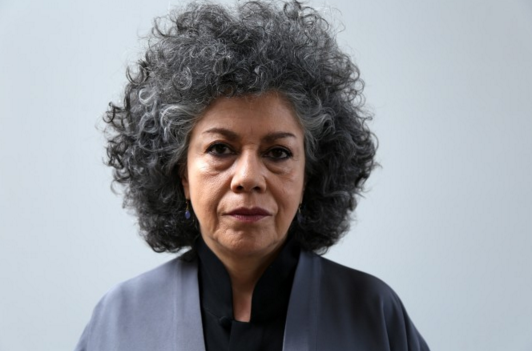 Ireland will be hosting Colombian artist, Doris Salcedo’s first ever exhibition presenting a diverse selection of her various sculptures and installations. Born in 1958, Doris Salcedo art captures the pain and trauma inflicted upon Colombian citizens across the fifty-two years of civil war. She focalises on the civil war’s impact upon households by focalising solely on compositions involving domestic items. The emphasis on the domestic alludes to the war’s personal impact on her own family, some of whom have gone missing over the war and thus Doris Salcedo creates a space of both personal and collective suffering which spectators themselves can engage in. Doris Salcedo, 2007, Untitled. Image Courtesy of Jack Hems, White Cube and Sotheby’s. Although Salcedo continues to work in Bogota, Colombia, she recently paid a visit to the prisons in North America. In her visit, she examined the psychological state of prisoners that can essentially be summarised as being physically alive, yet a devoid of social interaction. Her exhibition, ‘Acts of Mourning’ will open on the 26th of April in Dublin at IMMA. Immensely captivated by South America after migrating from Italy in the 1940s, Lina Bo Bardi sought out a new artistic vision translating the traditional rules of European Modernist art into Latin American culture. Her new artistic vision is encapsulated in her design of the The São Paulo Museum of Art in Brazil in 1968. Preliminary study – practicable sculptures of the Belvedere Art Museum Trianon, 1968. Image Courtesy of MASP and Sotheby’s. Lin Bo Bardi was tasked with the difficult role of designing the museum in a way that would cause no obstruction to the building’s aerial views of the city below. Her solution was to implement a building design with a large split across its centre, with half buried below the terrace and the other half suspended into the sky. 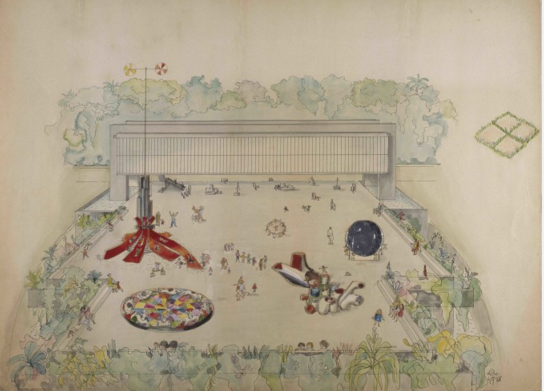 Other major projects of Lina Bo Bardi include her designs of the Glass House. Lina Bo Bardi’s Habitat is on the view at MASP until the 28th of July. Regardless of starting painting significantly later in life, the Nobel Prize winner, poet and social reformer, Rabinadranath Tagore reproduced acute observations of nature in his art. His focus encompassed animals, often amalgamating animal and human forms and later moved to landscapes. 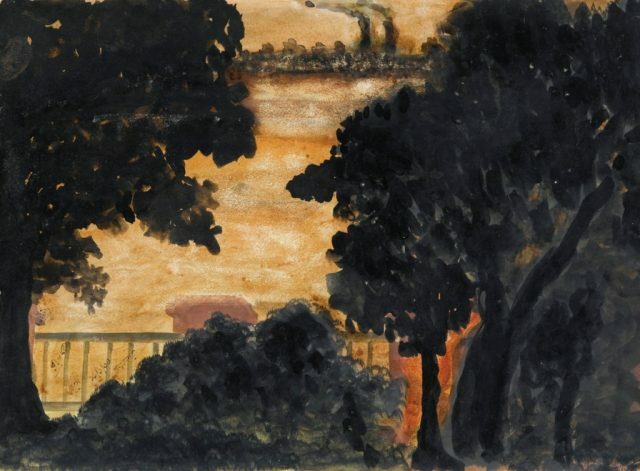 Rabindranath Tagore, 1934, Untitled. image Courtesy of Sotheby’s. His artworks are often untitled to prevent them from being confined to his own subjectivity and instead permit them to various interpretations the mind of the spectator. Tagore’s interest in landscapes was propelled by the extensive periods of time, he spent alone as a child in Bangladesh’s rural areas. 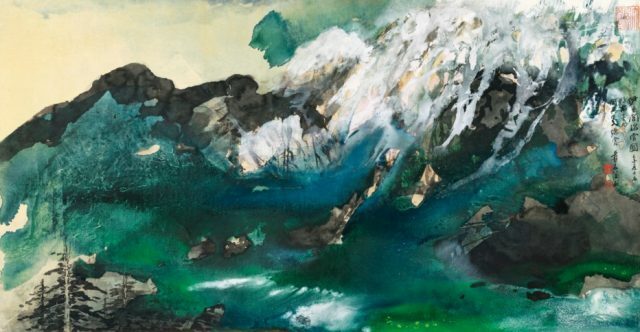 Born in 1899, Chang Ta-ch’ien or otherwise known as Zhang Daqian, is one of China’s most iconic artists of the 20th century and is widely known for his unique ink landscapes crafted from splashed ink. Zhang Daqian was at the beginning of his artistic itinerary a traditionalist and succeeded in executing in classical Chinese styles in his artwork. Nonetheless, he digressed into more innovative methods employing ink on paper and silk to engineer these spontaneous forms to which he would apply further, finer details. Zhang infused elements of American Abstract Expressionism with ancient Chinese brushwork to create ground-breaking, inventive art, that would classify him as a highly acclaimed artist of the modernist period in subsequent years to come. Zhang Daqian, 1969, Manchurian Mountains. Image Courtesy of Sotheby’s.